First let me say that reading is a true passion with me. As a young child, I wanted to read. My mother read lots of things. My older sister started school and soon she was reading too. I felt left out. I saw the joy they got from books. I did have one book of my very own. I could "read" it too. You see, I had memorized every word. "Little boy blue, come blow your horn...." It was a book of nursery rhymes with wonderful illustrations. Two or three weeks ago, I got an email asking if I would like to review a book. Ha! Yes please! 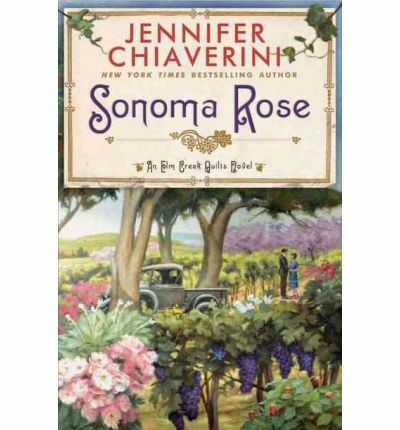 I was sent a pre-release copy of Sonoma Rose by Jennifer Chiaverini. The first night I started reading it, I had very little time to read. I only read the first sixteen pages before I had to do something else. It was tough to put the book down; you see, I was already hooked. This book is a great read. The characters quickly came to life and I was totally involved in the story of Rosa Diaz Barclay. Rosa is in a terrible marriage. Rosa has borne eight children. Two of her children are ill with a devastating illness that has already claimed the lives of four other children. The other two children are robust and healthy. This story takes place in California during the days of Prohibition. As California is known for the wine country in Sonoma valley, prohibition meant the loss of livelihood for many families. Ms. Chiaverini manages to weave a story that will keep you spellbound as you learn about that history. For me, the aspect of the children's illness was another interesting part of the story. 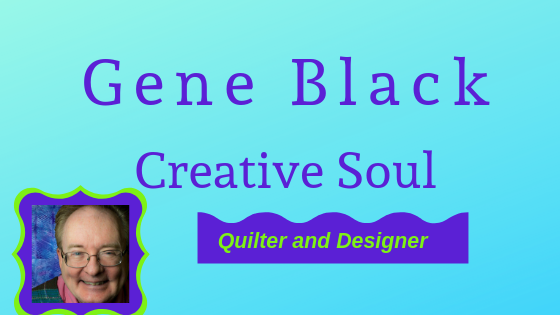 Although Jennifer Chiaverini is known for stories that involve quilts, the quilts play only a small supporting role in this book. This book has characters that are well developed and complex. The story is rich and satisfying like a good meal. You will close this book with a smile and a sigh. I highly recommend this book. It was a delight. I can't wait to read Jennifer's newest book! I'm on the wait list at my local library but I'm #24. Thanks for the great review!! I enjoyed the earliest of JC's books but not so much thereafter. Gene, perhaps I'd better pick this most recent novel a try. Thanks for your opinion, I'll take a look. Gene upon your recommendation I'm off to buy the book! This sounds intriguing...never have read any of her books, but you have made this one go on my list for my library trip! Thanks for a good review, Gene! 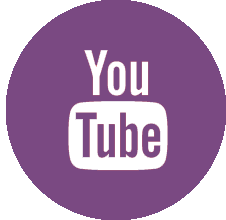 Do you know if it is available as an e-book? I was thinking that next month I will spend my fabric money on a kindle. This looks like it would be a wonderful choice for my first book. Great review Gene. I'm a reader and my Mom was a reader. My kids only for school and work. I have two granddaughters that might have the bug. I have one of this author's books - it will be in one of giveaway baskets at the workshop.